Option: Domestic Shipping [Peninsular RM22.00] [Sarawak & Sabah RM42.00] [Singapore RM99.00] * The actual shipping fee to be applied can differ according to product quantity or options, so please refer to the "Installation & Delivery" section. 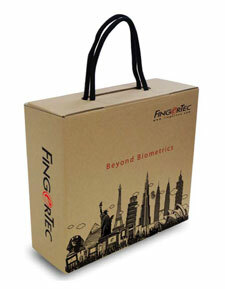 Restore honesty in your workforce with TA700W biometric scanner. Since no two fingerprints are alike, buddy punching is eliminated completely with this terminal. 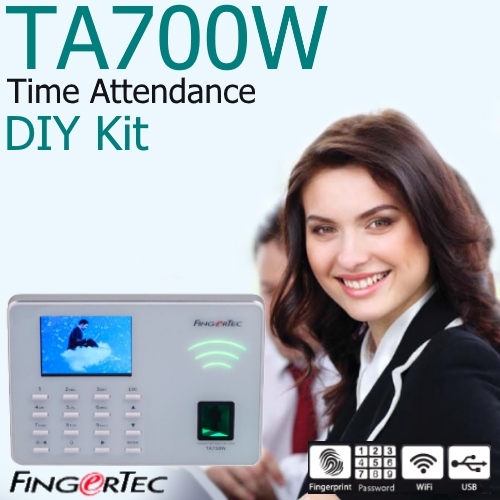 TA700W pushes time and attendance data instantaneously onto the cloud-based TimeTec TA. With cloud technology, you can access and manage time attendance anytime, anywhere. The complementary TCMS V3 software and the subscription based TimeTec TA application have useful features and a variety of reports for your business. 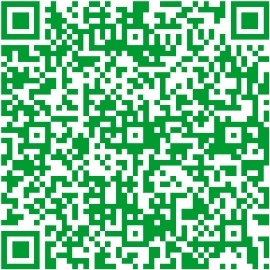 Data integration to 3rd party software is available through SDK. TA700W comes with a full colour TFT screen for appealing display of company logo, screen saver and many more. With Live ID scanner, TA700W has an improved scanning ability that can even detect blurry fingerprints; taking data integrity to new heights. Do away with wires, cables, and papers. TA700W has WiFi for automatic wireless transactions; the automation gets rid of paper trails altogether. The compact TA700W comes with high technology and useful features at an amazingly affordable price. When employees are able to track their punctuality and tardiness conveniently using a mobile app like TimeTec TA, they can be more independent to amend work habits accordingly.